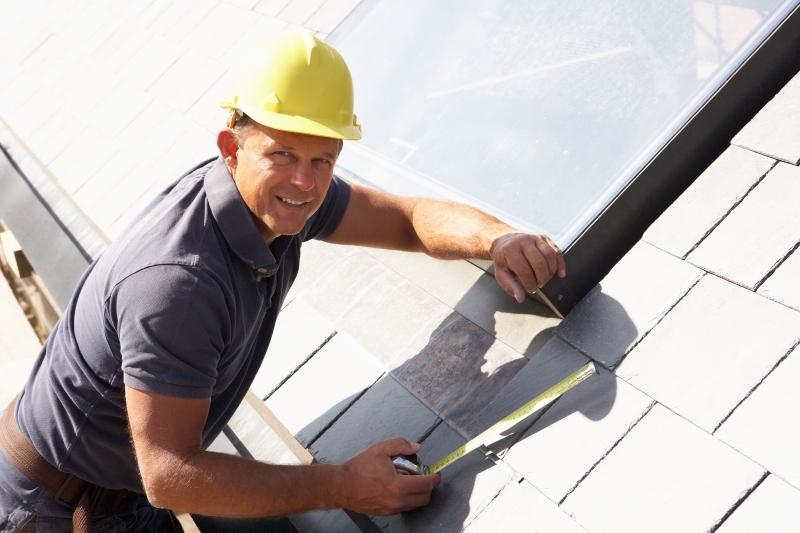 Roofers Houston: It's Time to Clean Out Those Gutters! It’s Time to Clean Out Those Gutters! Why is it so important to keep your gutters clean? 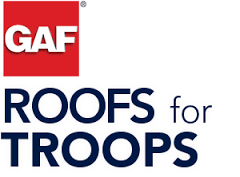 You may be surprised to learn that one of the most important parts of your roof is your gutters. Moisture poses arguably the biggest threat against any roof, and in order for moisture to get off of your roof, your gutters need to be clear and clean. Dirty or clogged gutters block the path, but the moisture doesn’t just disappear, it starts to seep down into your shingles, leading to roof leaks, rot and many more expensive issues. Cleaning out your gutters regularly is one of the cheapest and most effective things you can do to maintain your roof. How often do you need to clean out your gutters? 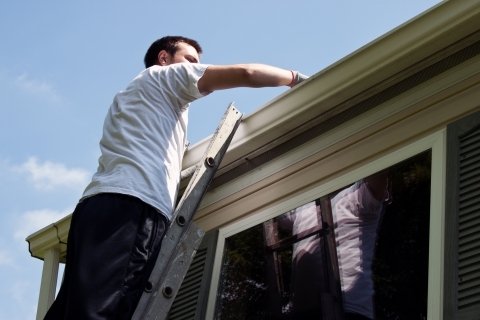 Most people can get away with only cleaning out their gutters twice per year, once in the spring and once in the fall. However, you should know that many factors can affect your gutters. For instance, pine trees “shed” a lot more than oak trees, so people with pine trees may need to clean out their gutters on a quarterly basis rather than a bi-annual basis. It all depends on the type of trees that you have, as well as how many trees are located near your home. As a general rule of thumb, you should inspect your gutters every few months to ensure that everything is clean, clear and ready to drain. Do you have any questions or concerns about why or how often you should clean out your gutters? 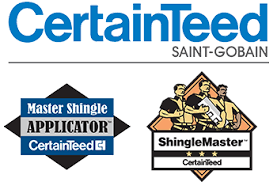 If so, please feel free to contact our roofers in Houston online today!